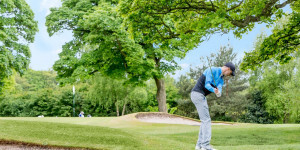 Golf Course directory for courses within Merseyside. There are 42 golf courses in our system for this region. Use the tabs below to change the order, the regional links to change location or try the advanced search. 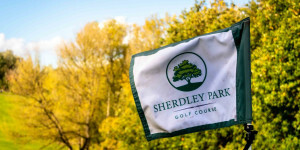 Plus check out the Golfshake Top 100 golf courses, UK Golf Guide & World Golf Guide. Displaying 1 to 42 of 42 records.